Turmeric is a fantastic herb with so many benefits. You may have seen it in the news recently in relation to certain neurological illnesses. 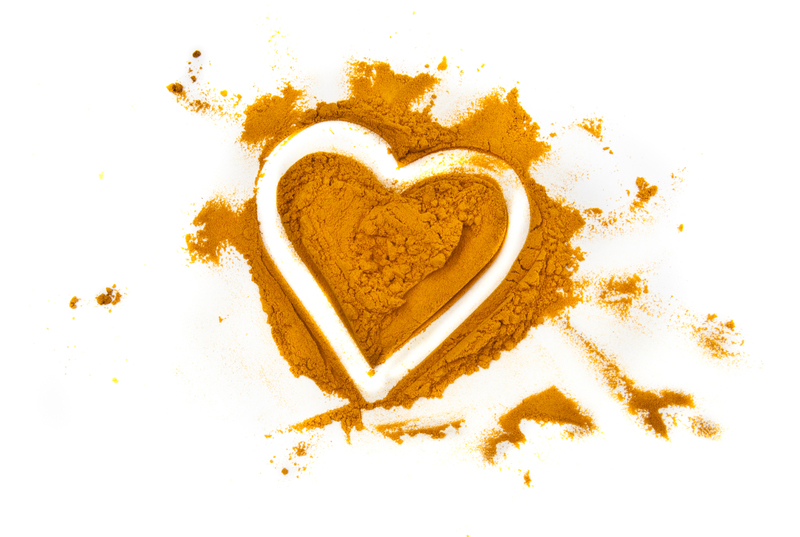 Whilst we cannot make medicinal claims for any food supplement, we can look at this lovely herbal in a broader sense, and why we prefer whole herb turmeric.